Social media entered people lives not that long ago. But in this little time, it has become more than a part of reality. Social media is now a parallel world. Here, users all around the globe have built personal lives, have developed relationships, have shared their experiences, and have also grew businesses. Domains like marketing and advertising have a completely new meaning since social media existed. Today, in 2015, the saying is that if a person doesn’t have a social media account, he or she simply doesn’t exist. And the same goes for companies. 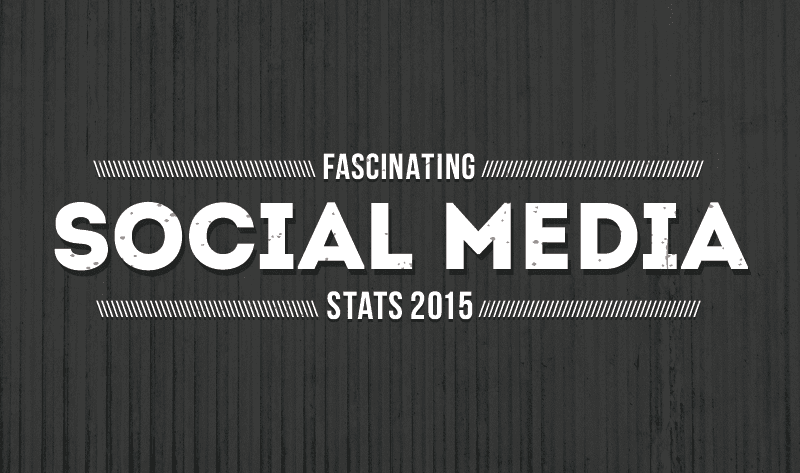 So let’s see the latest social media analytics for the most popular websites. Facebook has reached 1.44 billion active users monthly. Surprisingly, approximately 82.8% of the daily active users are outside the USA and Canada. Furthermore, statistics have shown that every day 798 million of Facebook users are accessing this site from their mobile phones. As for the average age groups using this platform, the numbers show that 29% of the users are between 25 and 34 years old. The next age group is represented, of course, by the users aging from 16 to 24 years (25%). The most popular brands on the website (excluding Facebook itself) are Facebook For Every Phone (with 547 million fans) and Coca-Cola (with 93 million fans). There are about 2.2 billion Google Plus profiles online. But not all of them represent active users. For example, in 2015 only 4 to 6 million users have made any public posts. All in all, the website claims to have 300 million in-stream active users. 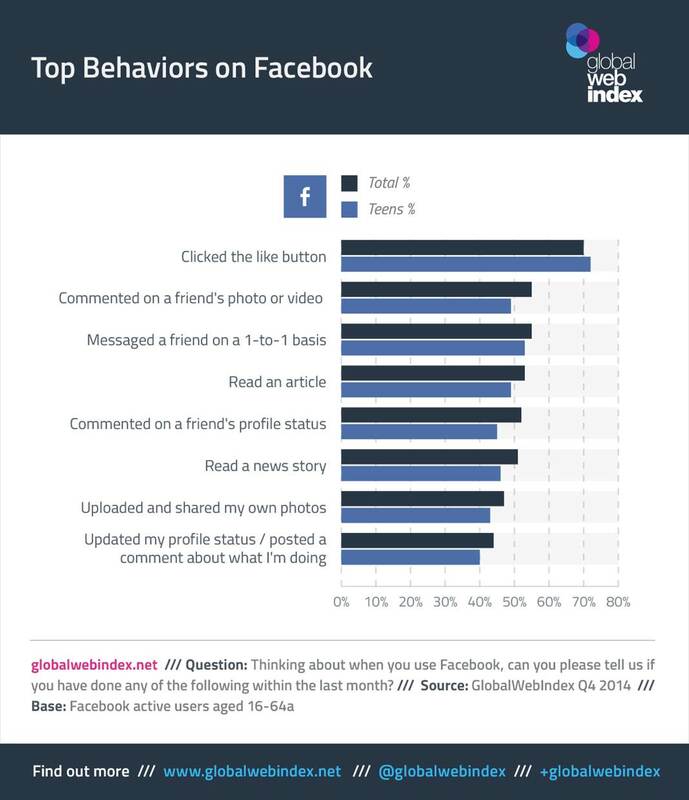 Also, researches have shown that only 22 percent of the interviewed american adults were visiting the site monthly. The website is most used in Indonesia (83% of the online population), India (82% of the online population) and Vietnam (80% of internet users). Twitter has 302 million monthly active users. This is a small number if we are to compare it to Facebook. Out of all the accounts, 77 percent are outside the USA. It seems that this instant posting service is used mostly on mobile phones (80 percent of Twitter active users) than on PCs. There are about 500 million Tweets send by day. Also, the language barrier is not a problem – the website supports more than 35 languages. Twitter is most used in Asia and Pacific area (35%), North America (22%) and Western Europe (15.9%). Instagram has grown over the years and reached 300 million monthly active users. 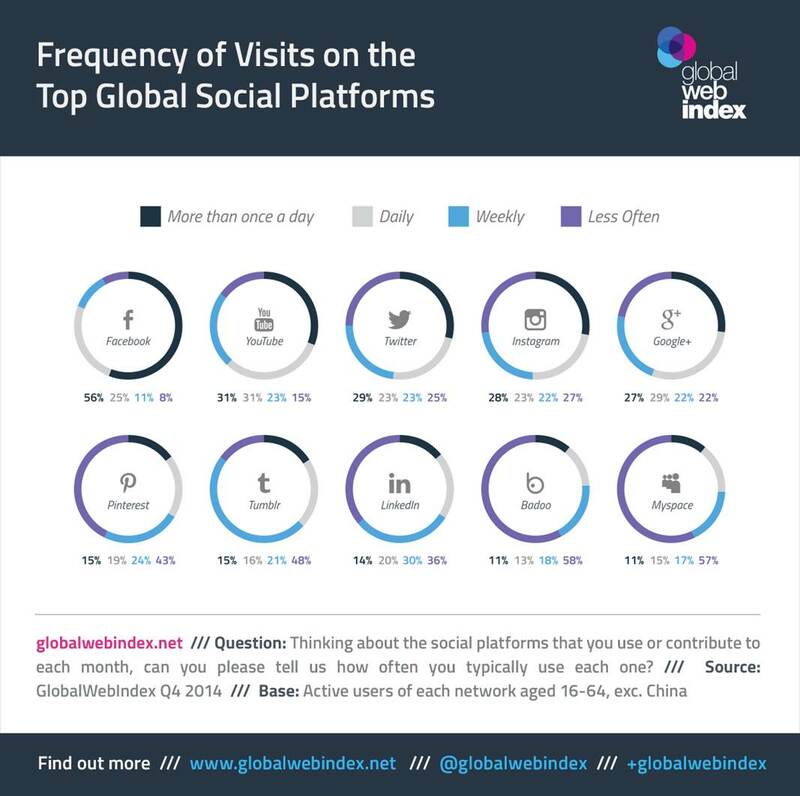 The website is most popular in Middle East and Africa (34% of users), Latin America (33% of users) and North America (25% or users). The age group that uses the most this sharing service is represented by persons who are between 16 and 24 years old (41%). Then, 35% of the users are between 25 and 34 years. A total of 20% of mobile users are accessing the platform on a regular basis. Instagramers shares 70 million (plus) photos and videos each day. The most followed account is Kimkardashian (excluding Instagram), with over 25 millions followers. Linkedin has over 332 million registered members. Most of them are from USA (107 million). A percent of 13 of online adults state that they visit the site daily. 75 percent of new LinkedIn users came from outside the USA. 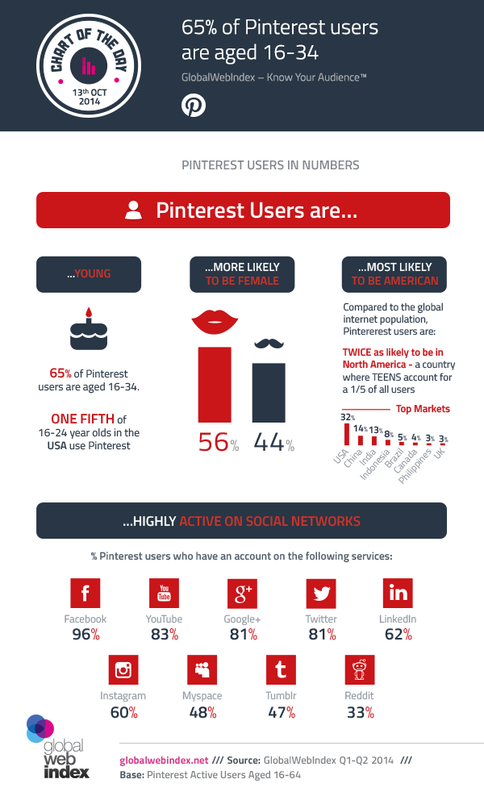 Pinterest has about 70 million users. Out of this number, 56% of them are females and the rest of 44% are males. This website is mostly accessed in North America (33% of internet users), Middle East and Africa (25% of internet users) and Latin America (18% of internet users). There are over 30 billion pins on this platform. The largest audience of the site has been registered in USA (32%), China (14%) and India (13%). In conclusion, there are billions of people who use social media websites daily. Each company is preferred by a certain age group, geographical region, country, and so on. Also, depending on these factors, every site has its own famous person, brand, show, etc. So one must first define his purpose and then choose the most appropriate social media platform to reach his goal.